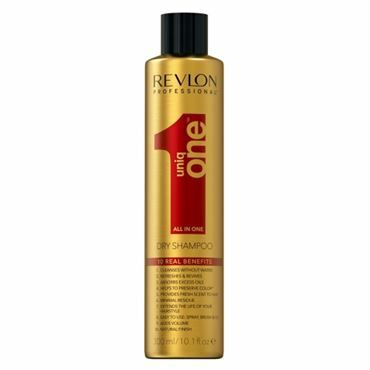 Revlon Uniq One All In One hair treatment - 150 ml. 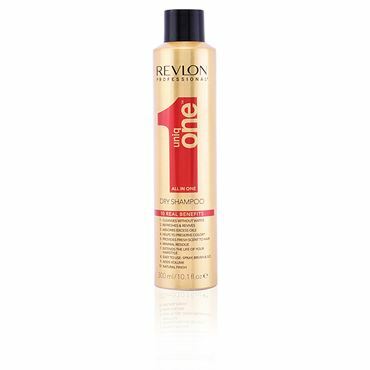 Revlon Uniq One All In One Superior hair Mask - 300 ml. Revlon Uniq One All In One hair treatment Lotus Edt. - 150 m.